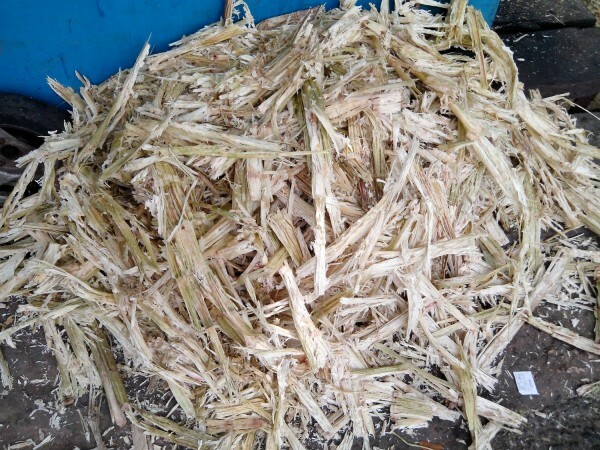 Countries such as Brazil are already producing a lot of biofuels from biomass mainly from sugar cane bagasse. But the sustainability, reliability and affordability of biofuel production, for example for aviation or transport, is a challenge. Therefore, the combined projects are aiming to take the entire value chain for biofuels to the next level, from innovative biomass production and logistics, to efficient conversion pathways and exploitation. The new crops that ECN will be using for the innovative gasification technologies are currently growing and will be ready for the first experiments over the next months. “We are aiming at a demonstration plant for new biofuel production within the four years that BECOOL will run,” says Vreugdenhil.